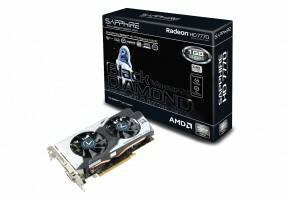 Tomorrow AMD will release new Cape Verde graphics cards. 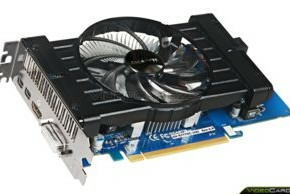 Card is available in preorder in multiple stores, although no leaked photos of specific manufacturers (despite Sapphire) have surfaced. 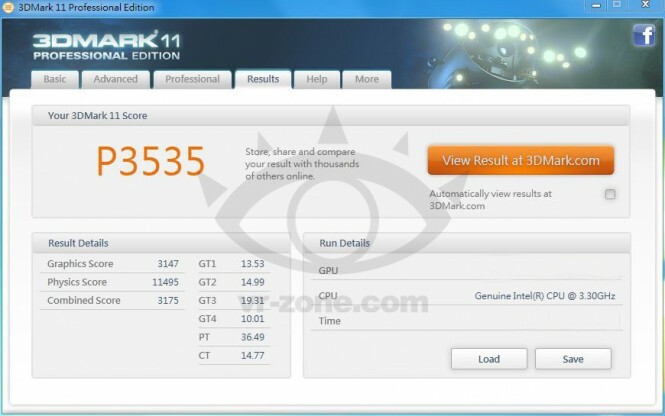 Nevertheless, Chinese VR-Zone has got one HD 7770 and they put it through the 3Dmark11 test. 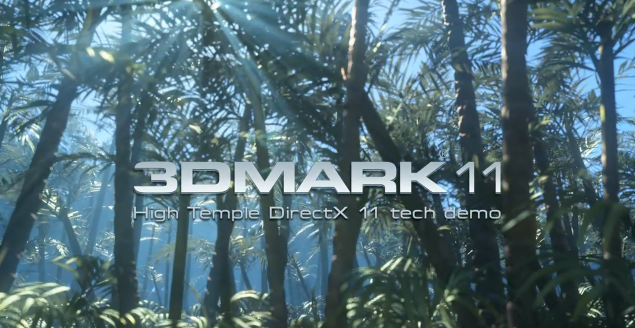 A reference model which is clocked at 1000MHz for core and 1125 MHz for memory was tested on rig powered by Intel Core i5-2500 processor. 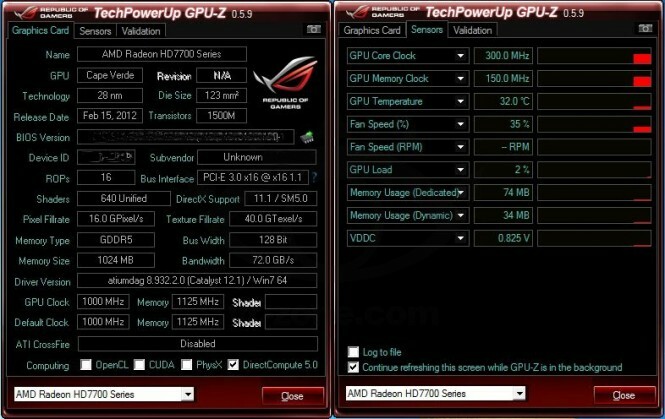 As a proof we have a GPU-Z screenshot, which is also presenting what is the temperature level for this card. 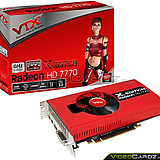 Radeon HD 7770 has a performance between Radeon HD 6850 and HD 6870, which is actually quite a good result. 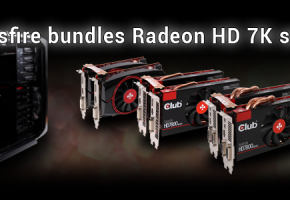 For a card which has 360 millions of transistors more and is built on 28nm process, we can call it a success. 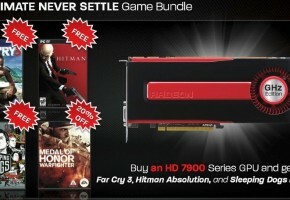 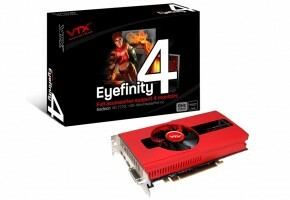 This card will replace Radeon HD 6850 in near future due to similar price but better performance.